Are you this school's student? For students who are considering studying in Japan in the future, share your stories at your language school! 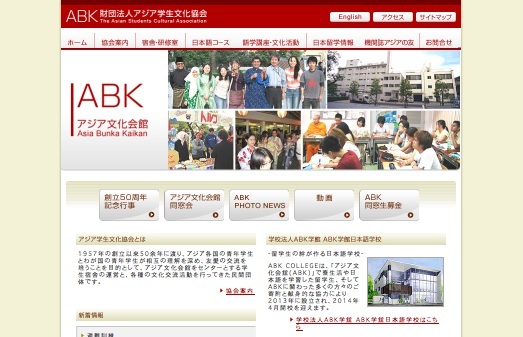 Do you have a further information about Japanese School? * School Information is wrong / has been changed permanently. * The school you want to check is not on the list. We really appreciate for your any help or inquire the above.